IOT-GATE-iMX7 is a tiny industrial ARM computer built around NXP i.MX7 processor. Featuring dual Gbit Ethernet, 3G/LTE modem, WiFi 802.11a/b/g/n, Bluetooth 4.1 and ZigBee, IOT-GATE-iMX7 is an excellent solution for networking, communications and IoT applications. 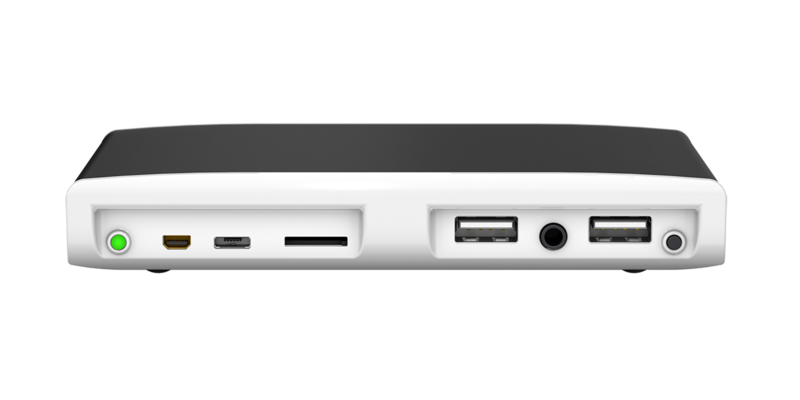 Utilite2 is a fanless ARM desktop computer built around the Qualcomm® Snapdragon™ 600 processor with high-performance Adreno™ 320 GPU. Delivering high performance and rich I/O in a tiny form-factor, Utilite2 supports fully featured, desktop-grade Ubuntu Linux or Android operating systems. Utilite is a fanless ARM Cortex-A9 computer delivering high performance and rich I/O in a tiny form-factor. High performance, low-power, rich I/O and miniature design make Utilite an attractive solution for wide range of applications. Utilite is offered with fully featured, desktop-grade Ubuntu Linux or Android operating systems. 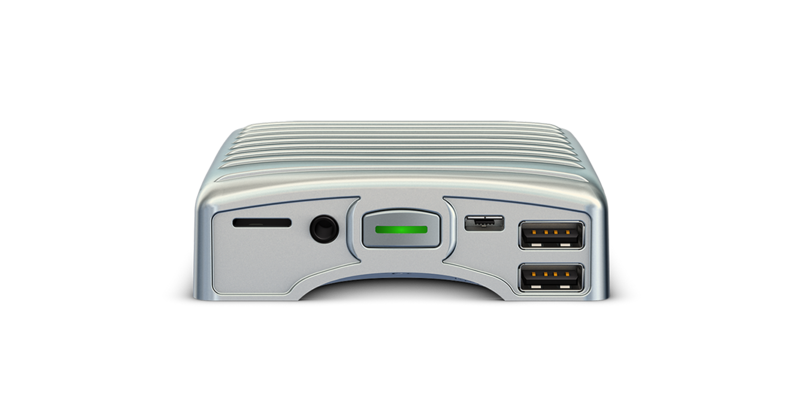 Beyond miniature ARM desktops CompuLab has rich product lines of industrial PCs, x86 COM Express modules and ARM System-on-Modules.